No more basic hair, Bushwick! There’s just one odd thing about how Kouya Teshima’s apartment smells at 9 p.m. Not the skunky weed from the hallway, nor the incense his roommates like to use—it’s the barbicide. 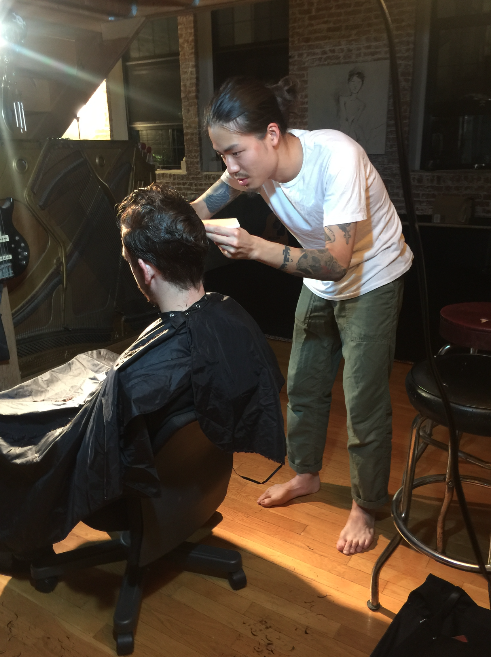 The 29-year-old freelance hairstylist from Japan has turned his loft off of the Halsey Street L stop into a part-time salon, giving premium cuts for a fraction of the cost. By day, Teshima works for a Japanese salon in Greenwich Village where haircuts start at $75; coloring, highlighting or straightening can cost as much as $400 without tip. At his home, Teshima charges $20 for the same cuts and doesn’t skimp on the beauty parlor experience. Teshima, however, is quite skilled. After graduating high school he studied cosmetology in Japan and worked for a decade in salons in his native Osaka where he mastered Japanese straightening, a cosmetic fad that hit New York City in the early 2000s. Teshima talks a lot about the art of being a successful hairdresser. There’s more to it than just scissors, hair, and chitchat. The cheap price pleases even the pickiest people. 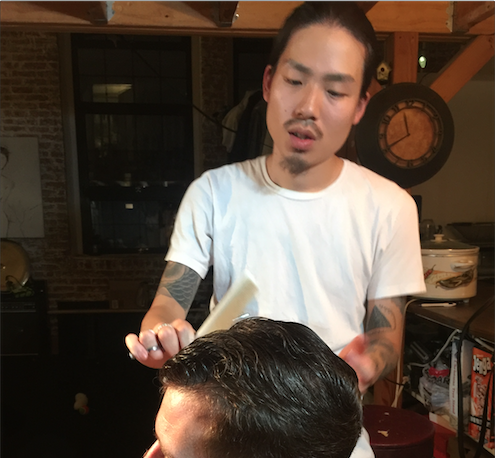 Friends, neighbors—even classmates at the school where he studies English—come for Teshima’s $20 haircuts done late at night in the huge converted warehouse on Eldert Street. One may be suspicious of the low price, but $20 is around what Teshima gets for giving a haircut at his salon, anyway. He says working from his home is more convenient and allows him to build his own brand while focusing on his passion for cosmetic art. Nine months ago, he moved to New York— permanently, he hopes. 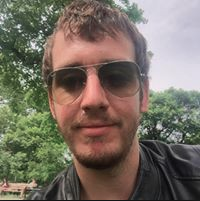 Since then, he’s been spending his days studying English at a language school in the Financial District, working at a Greenwich Village salon, and living in Bushwick. That’s a lot of commuting. But all the time spent zooming around the city in trains has schooled Teshima in local fashion and cosmetic trends. He finds effort is the biggest difference between Japanese and New York styles. The lack of styling effort isn’t always effective, though. When asked how many bad haircuts he sees on the L train, Teshima’s expression suddenly turns grave. Don’t be one of those poor souls on the L train with a bad cut. You can view Teshima’s portfolio and book a service on his Instagram.